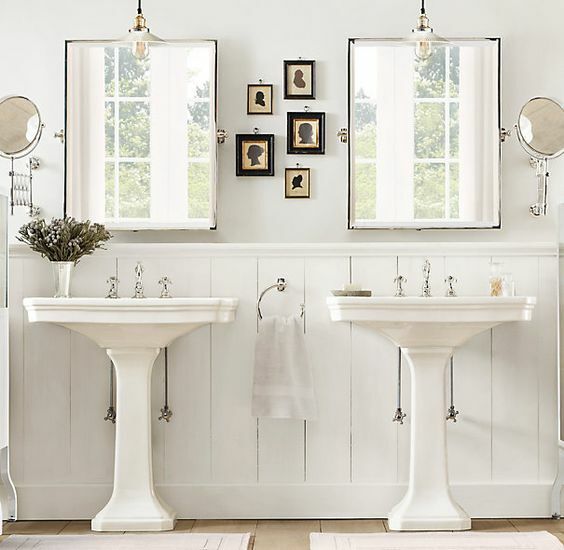 With a new year ahead, you may be thinking of giving your bathroom a new lease of life. 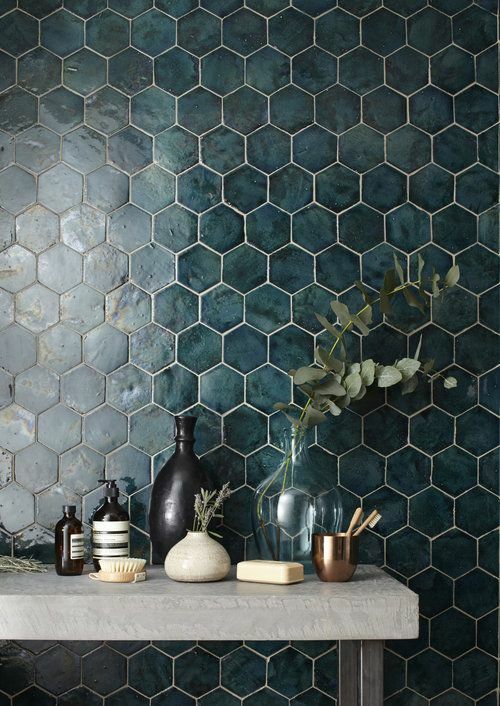 Before you pick up a paintbrush or choose your tiles, take a moment to browse our round up of the best bathroom design trends for 2018. Find out what’s hot right now and pick a suite, shower, fittings and colour scheme you’ll love for years to come. 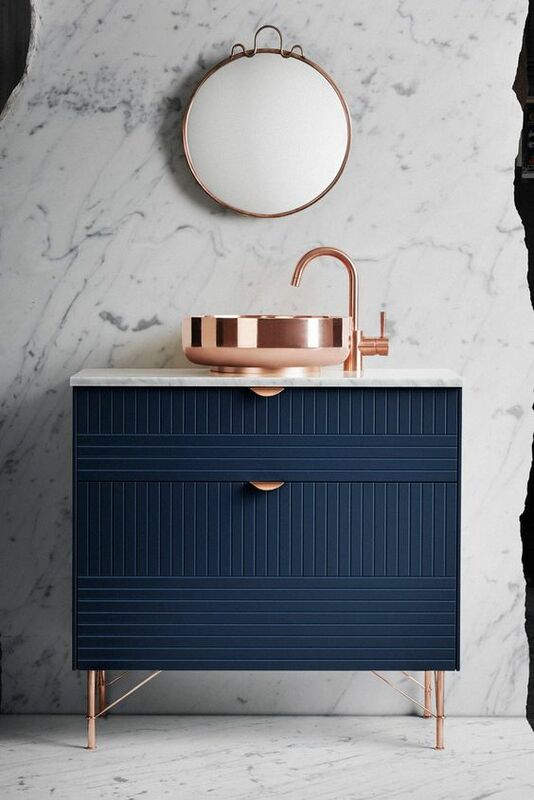 The love for everything rose gold may be waning, but metallics in the bathroom are still bang on trend. Think gold, brass and brushed metals. 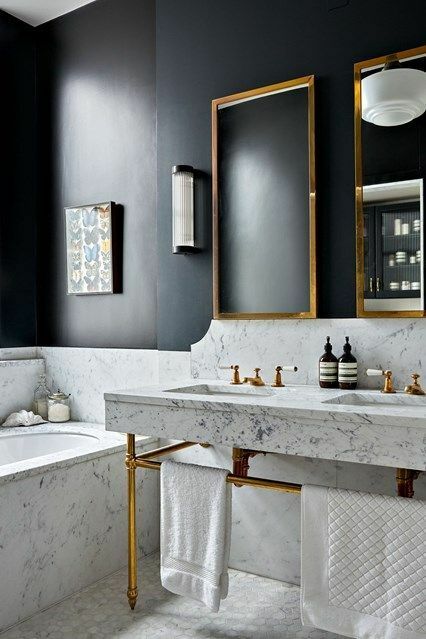 Plus metallic fittings look absolutely incredible when combined with the aforementioned black and white trend. What’s not to love? This pretty rock became a top look in 2017 and looks like it’s here to stay. You’ll find it on walls, floors, bath panels and sinks, and when combined with natural materials like wood, it’s simply stunning. Brown may not be the first colour that springs to mind when you think of a new bathroom colour scheme… but the shade is tipped for the top in 2018, and rumoured to be the new neutral hue of choice for interior designers this year. Move aside grey. Making clever use of space is always going to be in fashion. If you want to maximise the space in your bathroom, then embrace the clever storage trend with slimline cabinets, shower alcoves and hidden compartments in your bathroom. 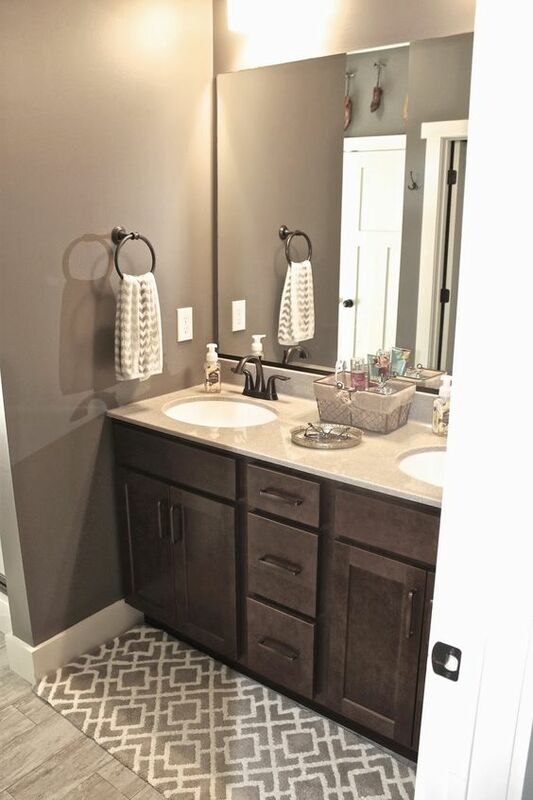 Do you hate waiting for your other half to finish in the bathroom? You’re not alone. 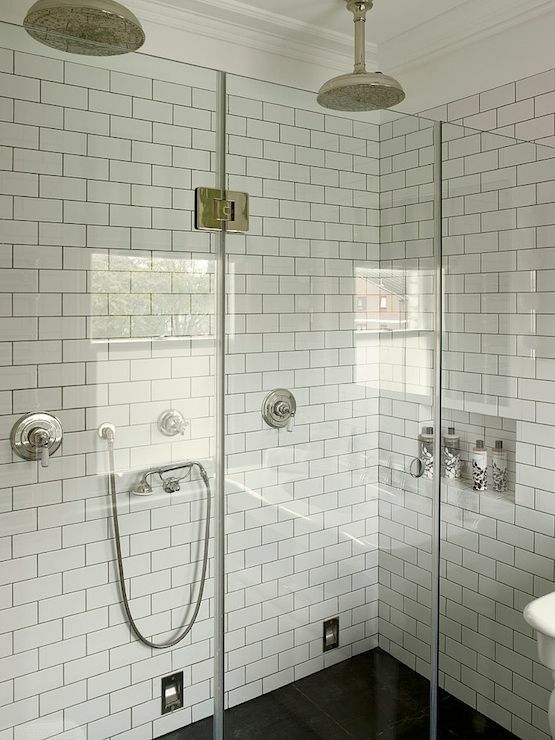 Double wash basins, bathtubs for two, and even double showers are becoming an increasingly popular solution for business households. Ideal if you can’t bear to be away from your beloved for too long. 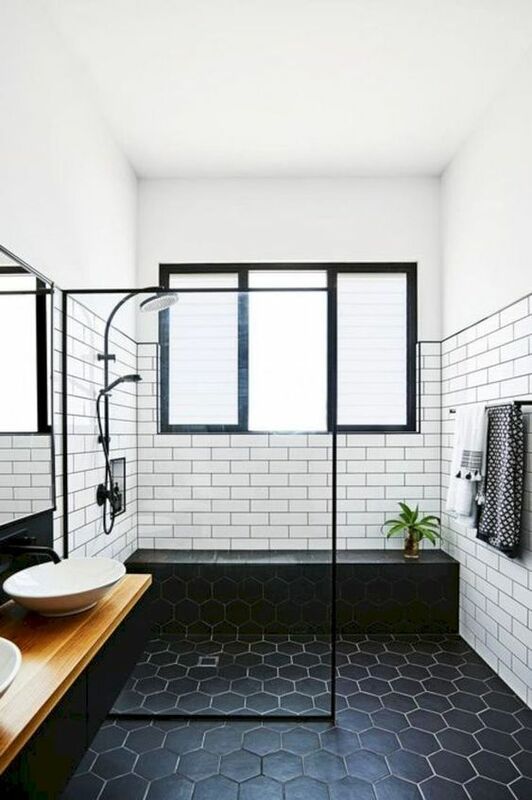 Subway tiles may have been popular over the last few years, but it looks like tiles are going to be getting much bigger from here on. 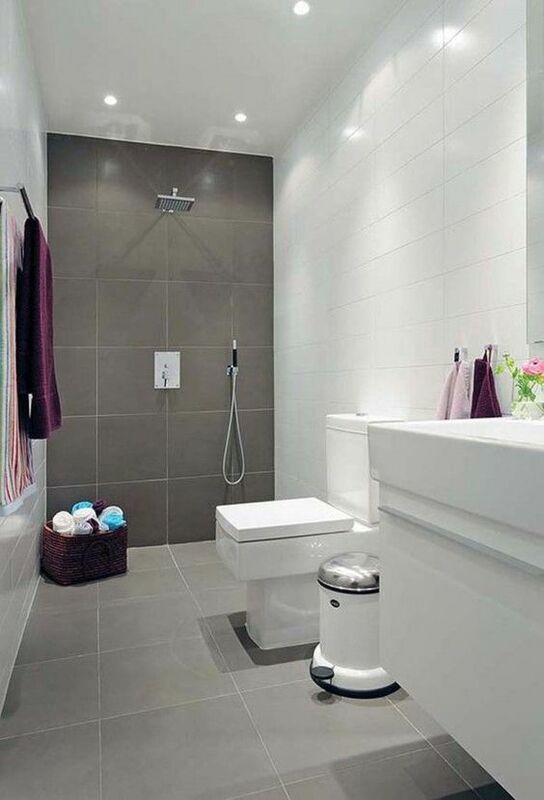 Big bathroom tiles give the illusion of space and also there’s less grout to clean, so what’s not to love?! 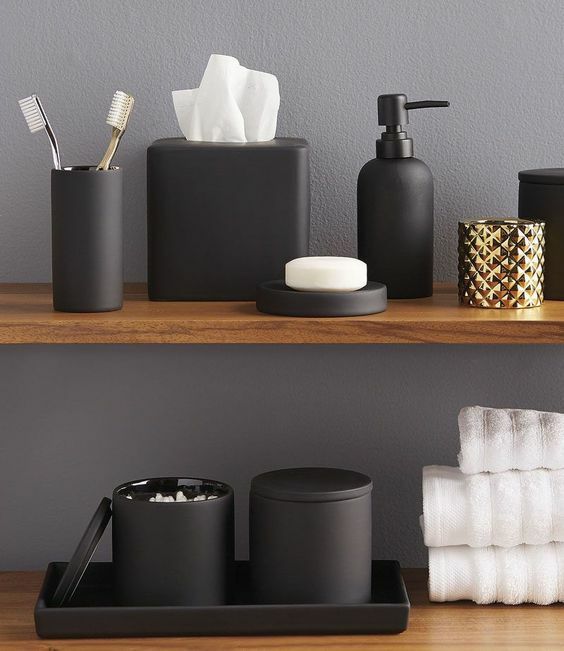 The matte finish is a contemporary way to finish off your bathroom decor. 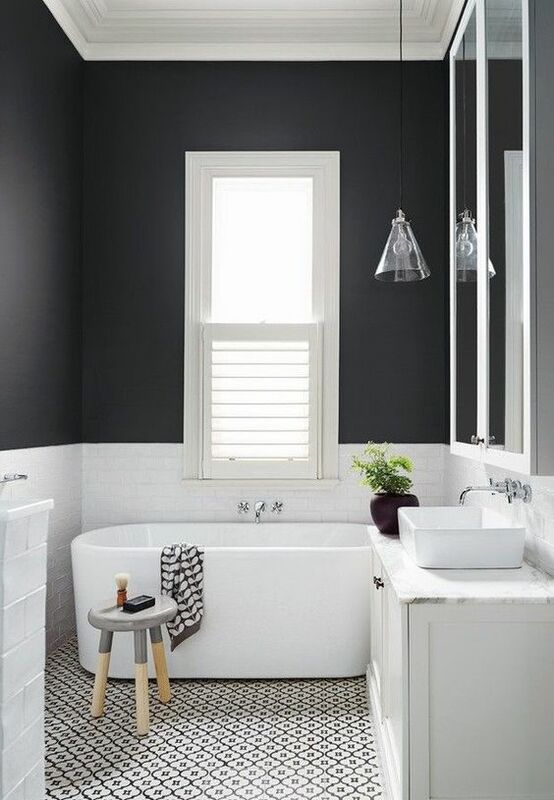 Choose matte black taps, or matte paint and tiles for a look that’s bang on trend right now. 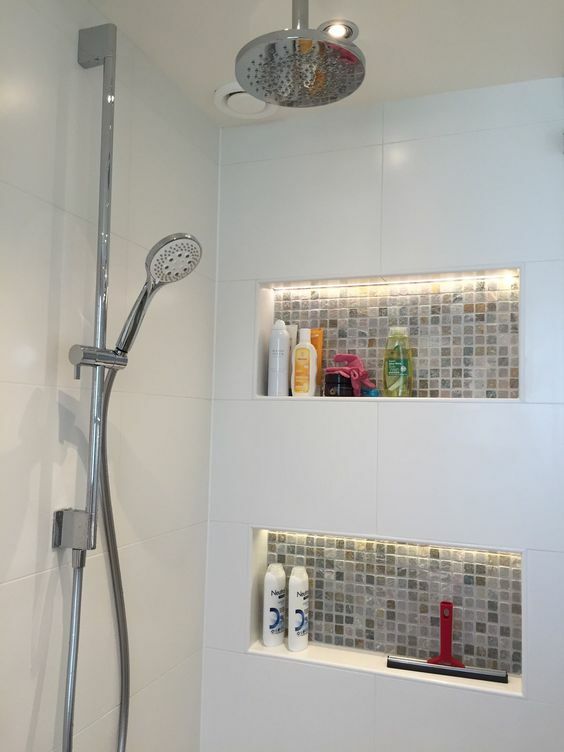 Depending on the existing layout of your bathroom, you may need to organise a little renovation work if you want to quite literally let the light in this year. We offer a selection of windows to suit any style of bathroom and home, so you can relax in one of the most important rooms of the house. Along with big tiles, more complex tile shapes are also set to make an impact in 2018. Think hexagons, trapezoids, and parallelograms and all those other fancy shapes you learnt about in school. What’s your favourite bathroom design trend for 2018? If you’d like to give your bathroom a little TLC, get in touch.